Finally, you can enjoy the beautiful scent combinations we offer in a wickless form! These 2 oz. 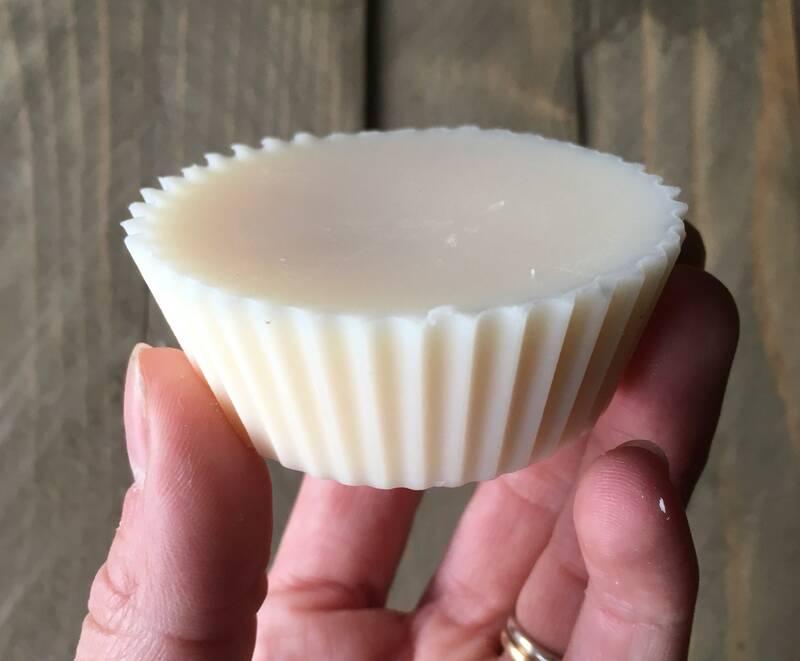 soy wax melts are perfect for your at-home wax warmer and are dye free for easy clean-up. Each order includes two wax melts. 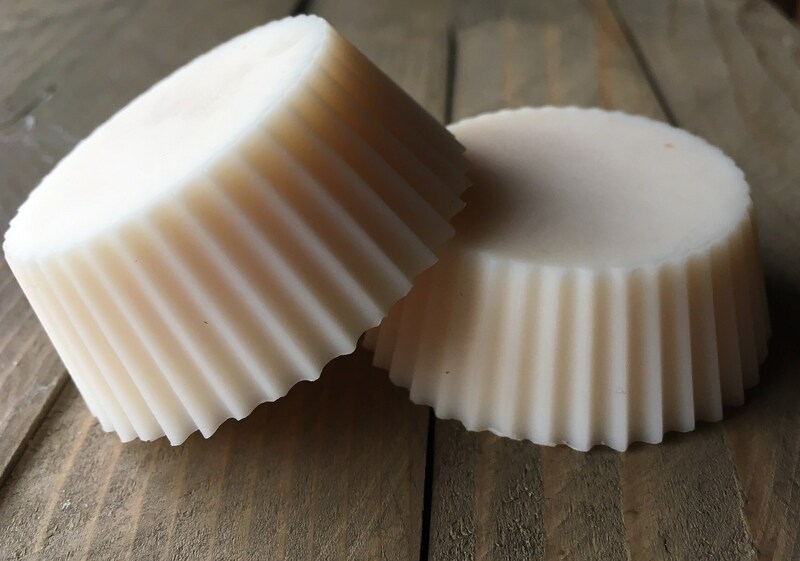 Highly scented, made in small batches these melts are a perfect gift or the perfect accent to your own home decor. What kind of wicks do you use? All of our wicks are made from cotton and are lead and zinc free. Will my beeswax ornaments melt? While we don't recommend keeping your natural beeswax ornaments in a place where they are in the direct path of heat, beeswax has a melt point between 144 and 147 degrees. Store them in a cool, dry place when not in use. What kind of wax do you use? As of November 2017 our standard wax is soy! We're so happy to have finally transitioned our candles to a cleaner, longer-burning wax. 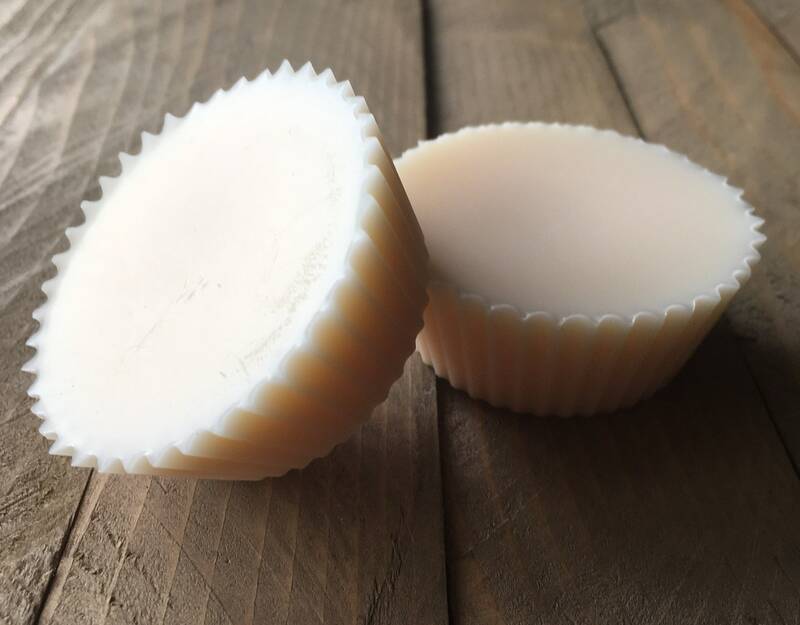 We also use natural beeswax in a limited number of candles.